OPERATOR COMFORT: 1. Sliding, high-back seat so you can find just the right position for maximum personal comfort, even on those extra-long mowing jobs. 2. Plenty of legroom up front, thanks to a wide foot pan. 3. Cup holders. 4. 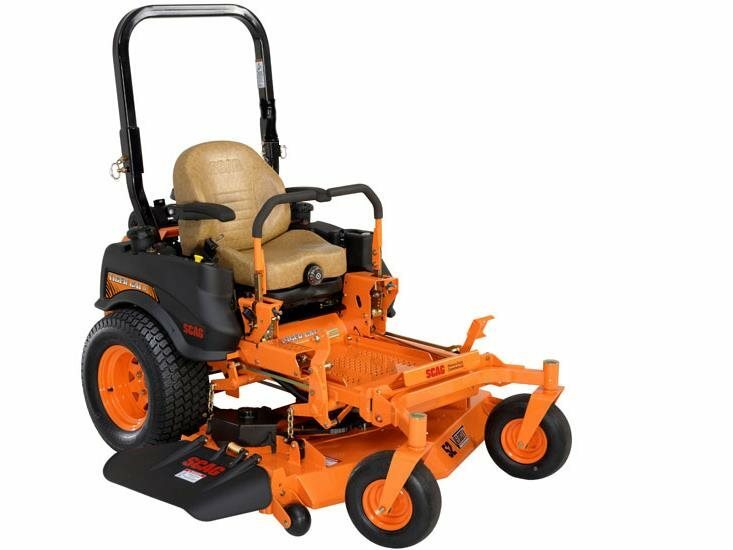 Dual operation levers provide the smooth, precise control you'll need for delicate trimming and work around trees and flowerbeds. 5. Four storage boxes for your tools, lunch and anything else! 6. Fixed ROPS to ensure operator safety. EASY OPERATION: 1. 1/4" increment cutting height adjustment with the simple twist of a dial. 2.Ergonomic control layout for quick, easy access. Cutting Width - 42 in.